Why are fabrics sometimes blended? The advantages and disadvantages of various common fabric blends. Clothing manufacturers long ago discovered that blended fabrics (e.g. Cotton/Polyester, Nylon/Wool) benefit over single natural or synthetic fiber materials. Blended fabrics can not only lessen the cost to produce the product, they can improve the feel, appearance, and durability of the fabric while allowing easier care. At Ivy and Pearl Boutique, questions about fabric blends are one of the most asked queries from our customers. The blend is also an important criteria for us when selecting products for our online boutique. Thus, understanding the advantages and disadvantages of the variety of fabric blends used in our products is important for both customers and sellers. Continue reading Why are fabrics sometimes blended? 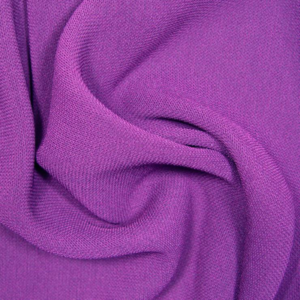 The advantages and disadvantages of various common fabric blends.